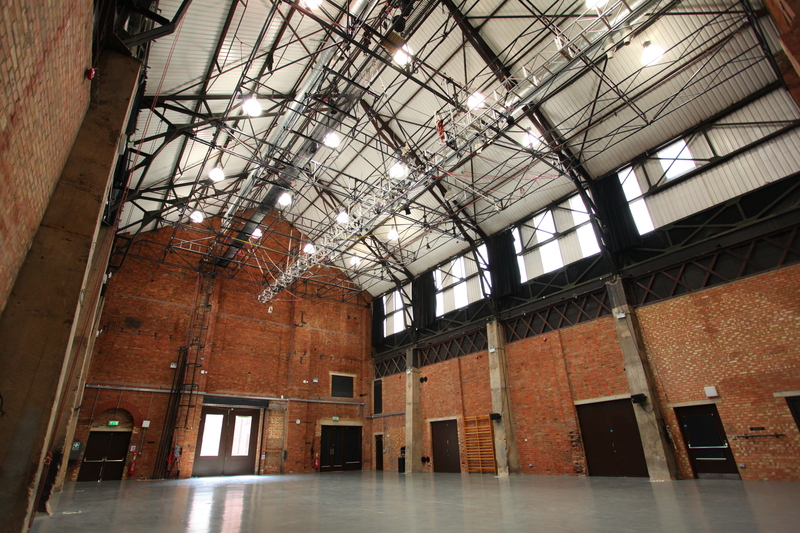 Retaining the features and character of an imposing industrial space, the building began life as an electricity generating station in 1896. 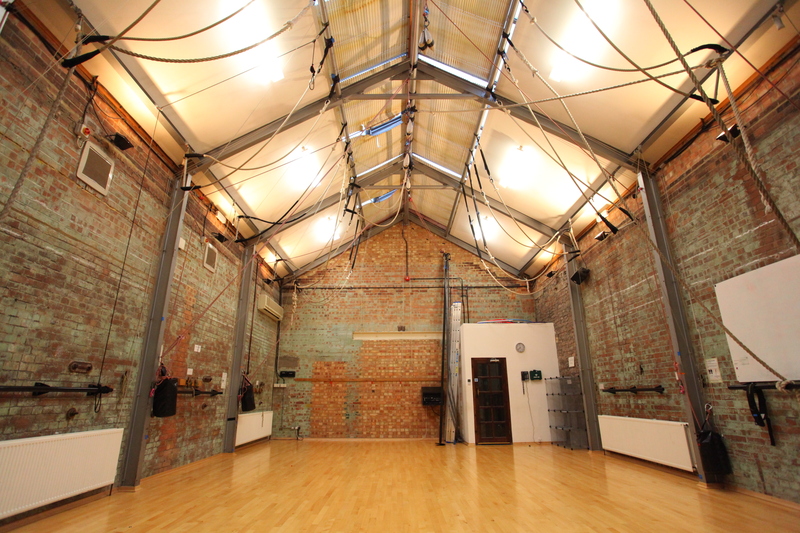 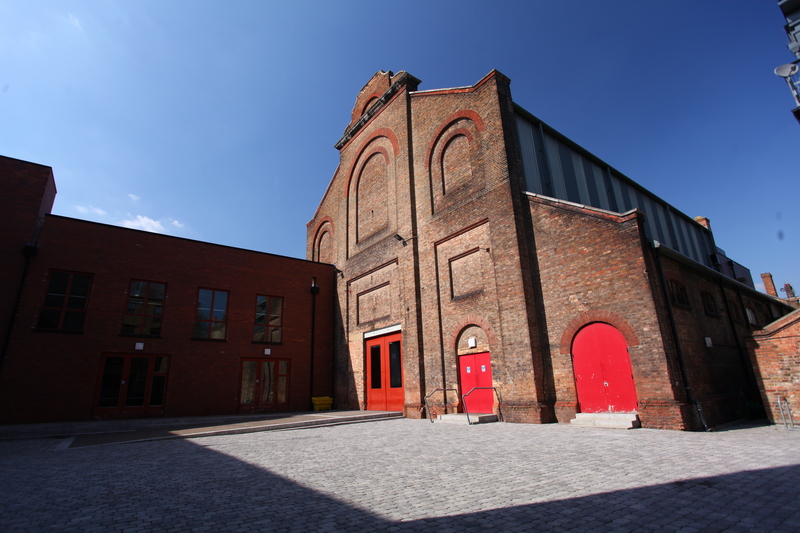 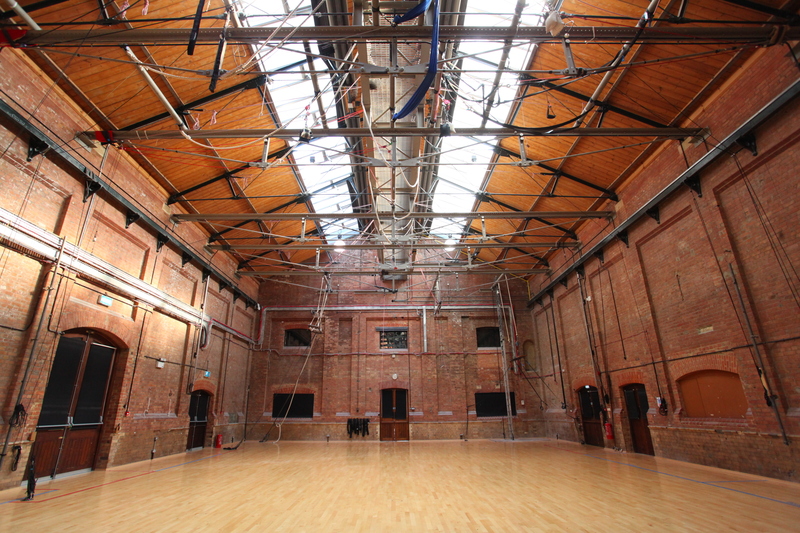 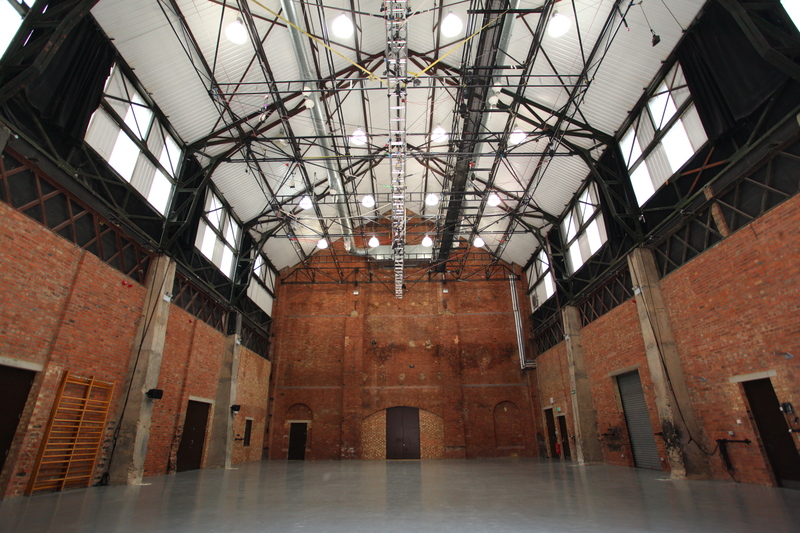 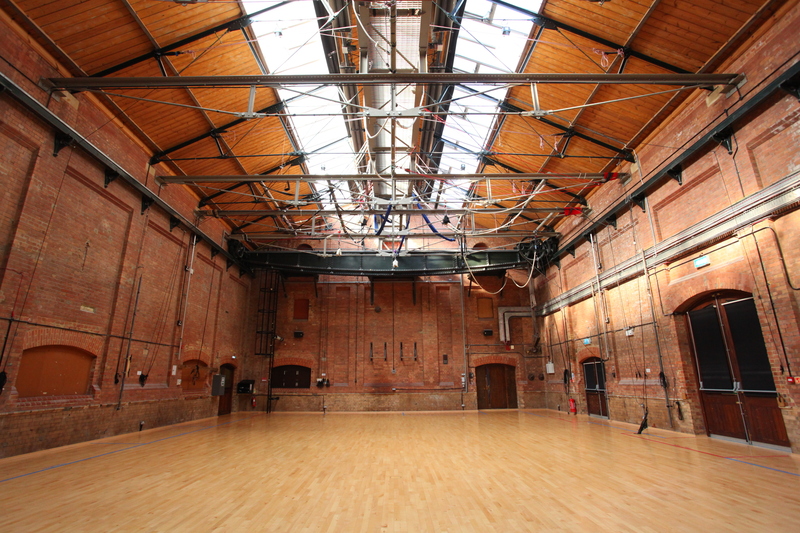 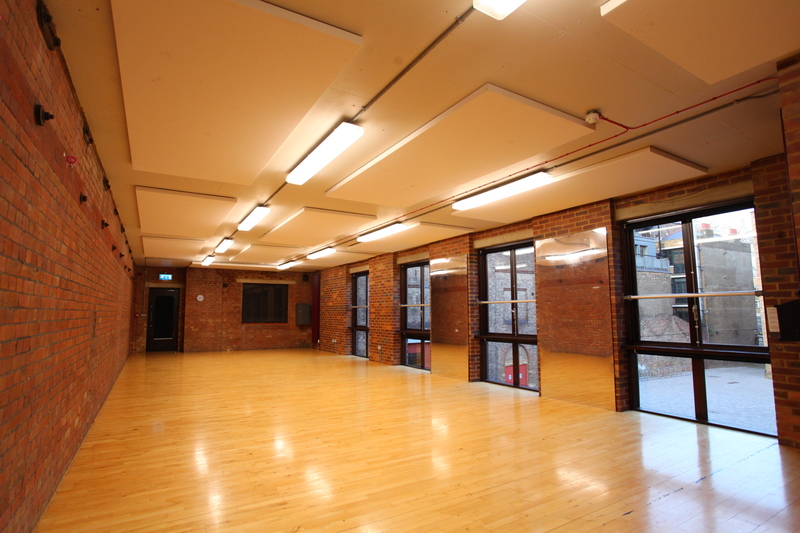 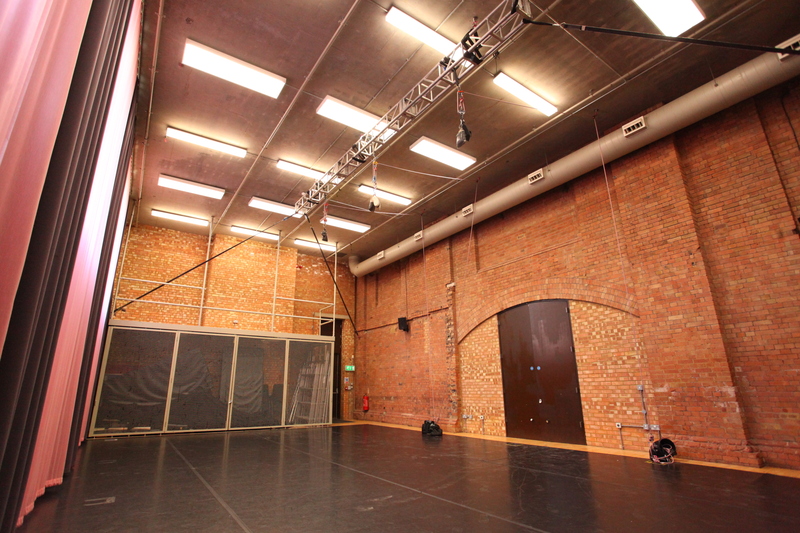 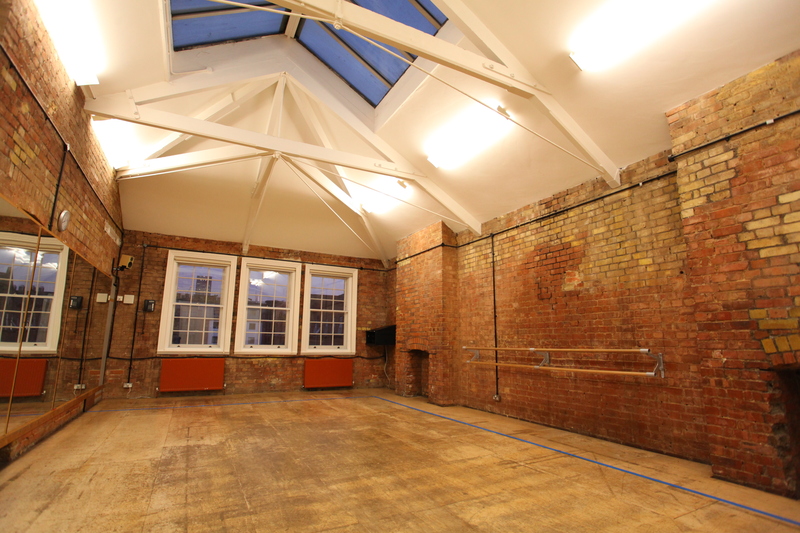 Now home of the National Centre for Circus Arts, this unique facility provides a highly adaptable space for a plethora of events. 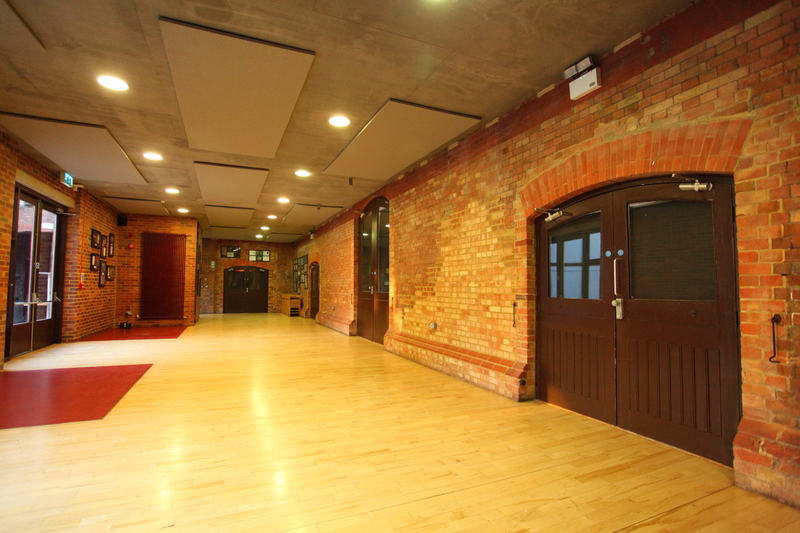 Retaining period industrial features of the building’s former life, the exposed red brick creates a warm atmosphere complimented by natural light. 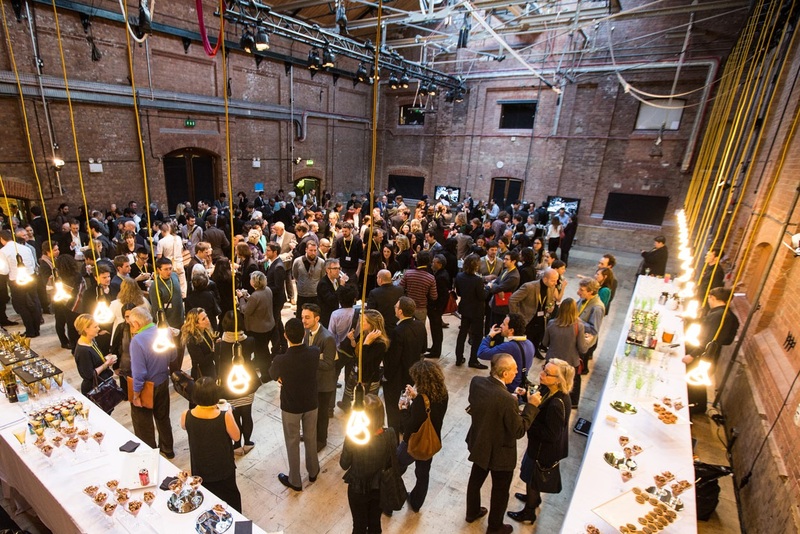 The magnificent Combustion and Generating Chambers can be used for a variety of events such as gala dinners, product launches, conferences and award ceremonies.